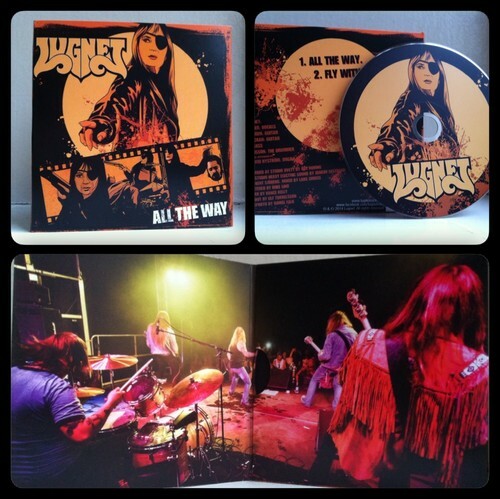 Strictly limited/numbered Lugnet "All The Way" (Christina Lindberg cover) cd-single. 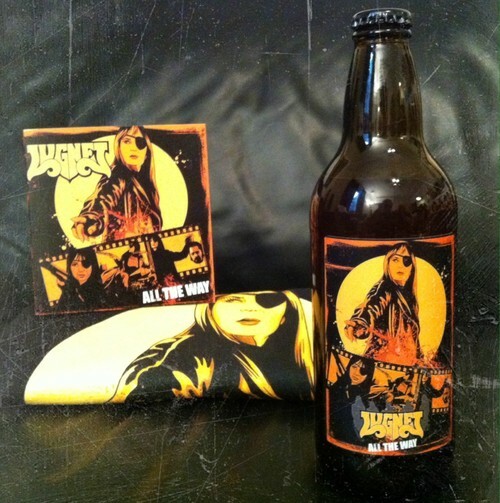 Ultimate Lugnet/Christina Lindberg "All The Way" fan pack beer, t-shirt and cd-single. Grindhouse Night! 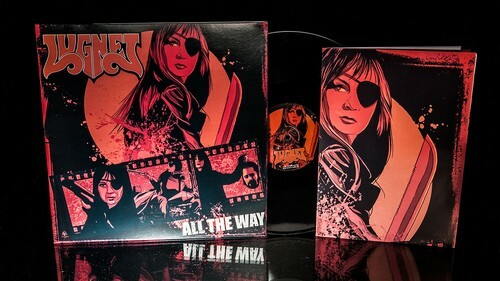 Premiere of Lugnet's "All The Way" grindhouse music video. 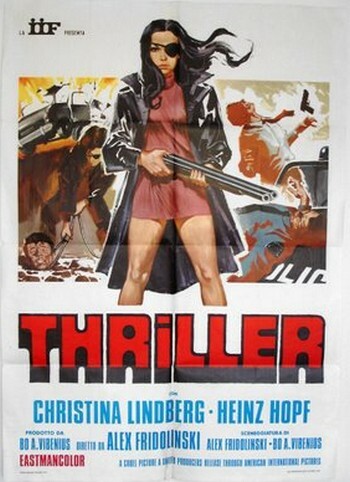 Film critic Ronny Svensson interviewed Christina Lindberg, the lead actress in the ultimate grindhouse movie "Thriller: They Call Her One Eye"(1974). 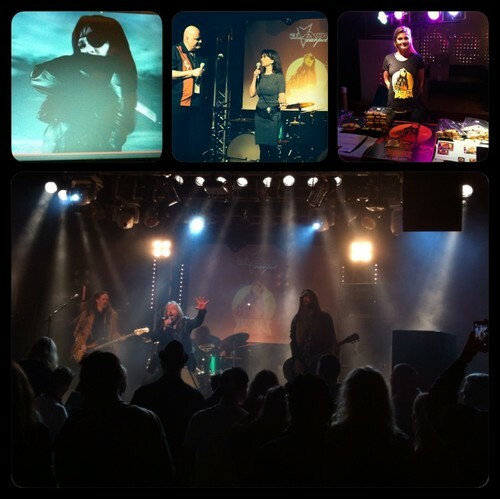 Lugnet's showcase gig was killer!